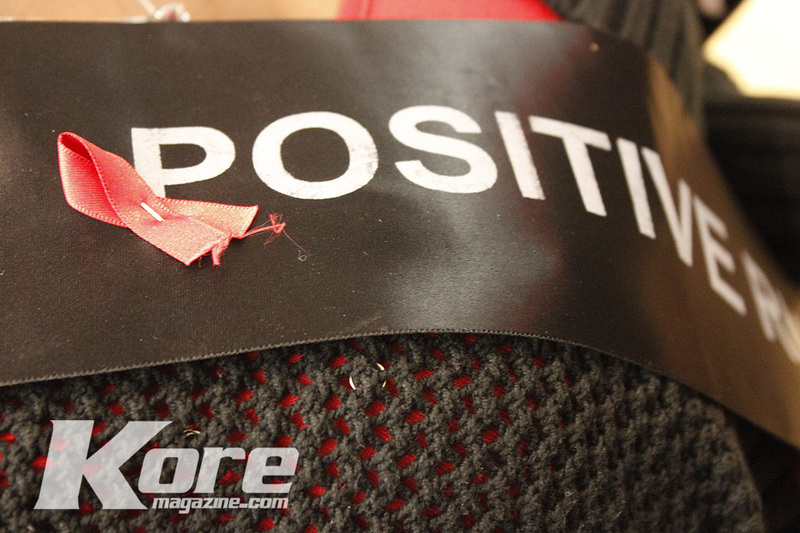 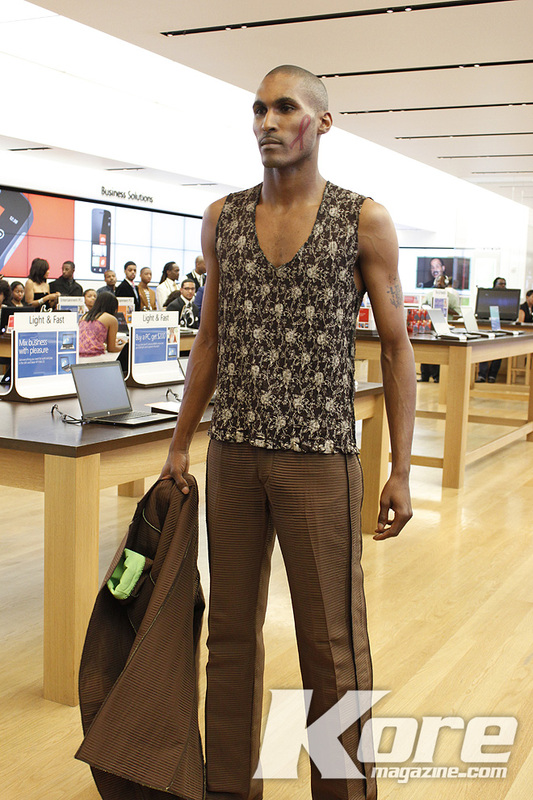 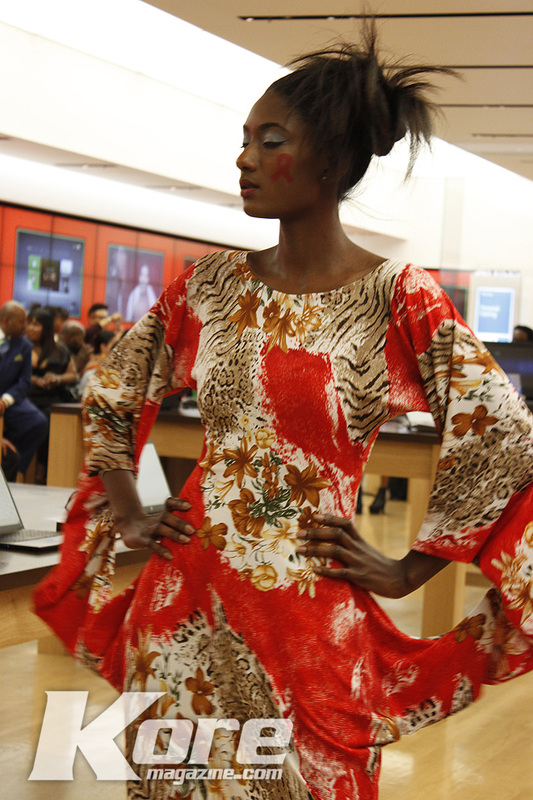 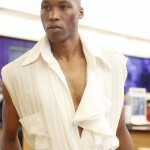 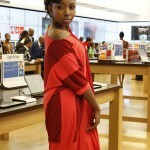 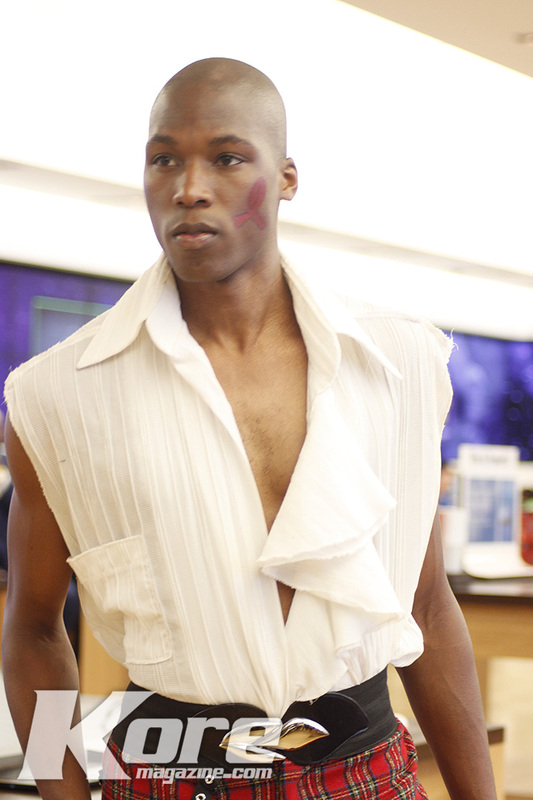 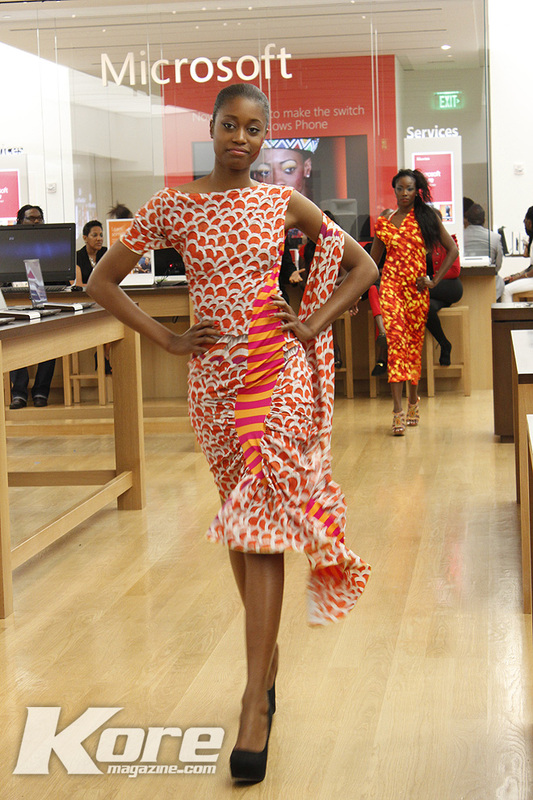 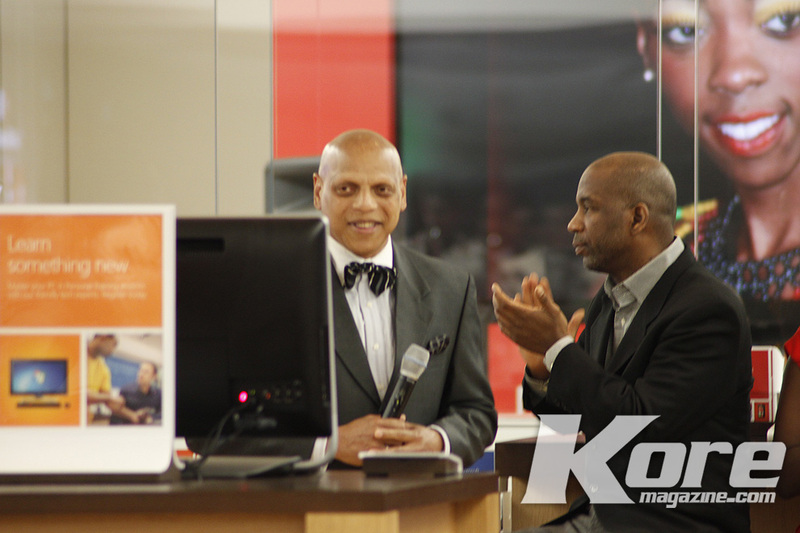 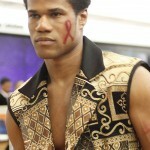 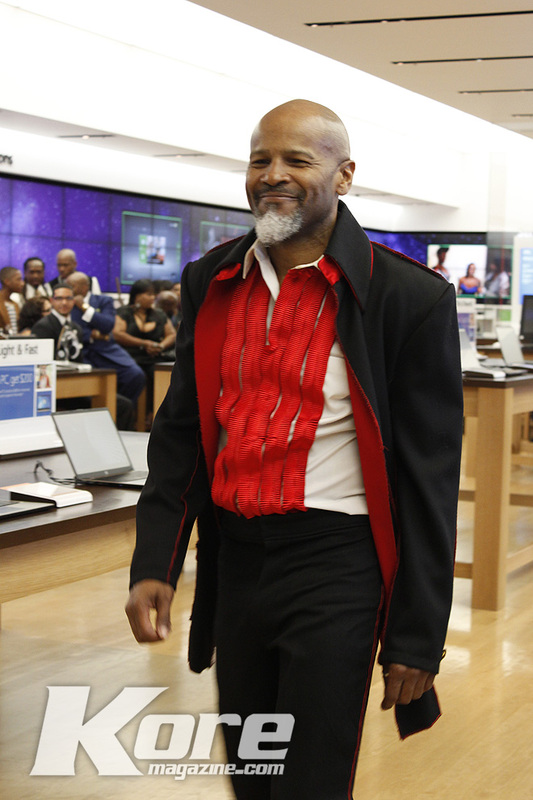 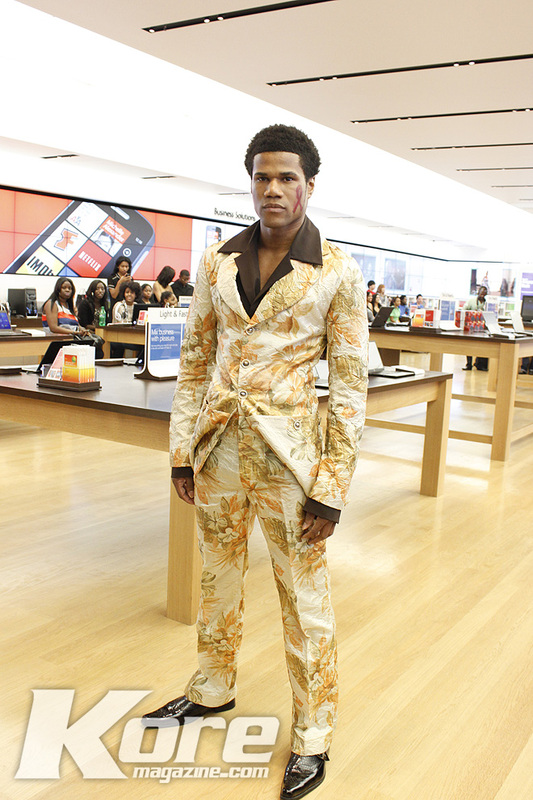 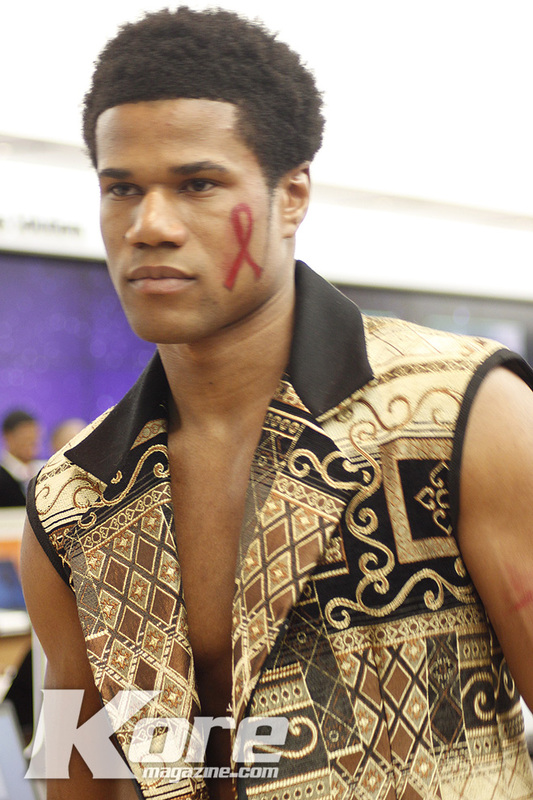 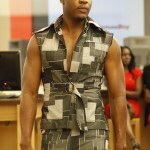 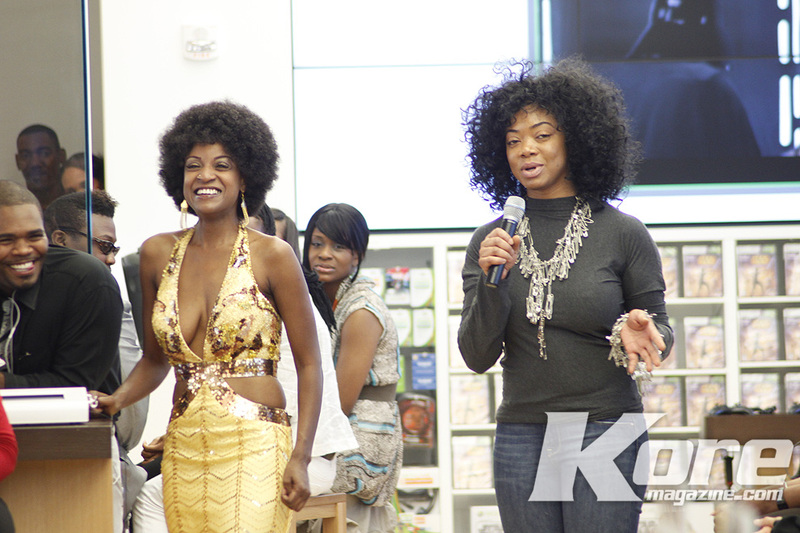 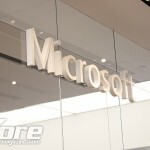 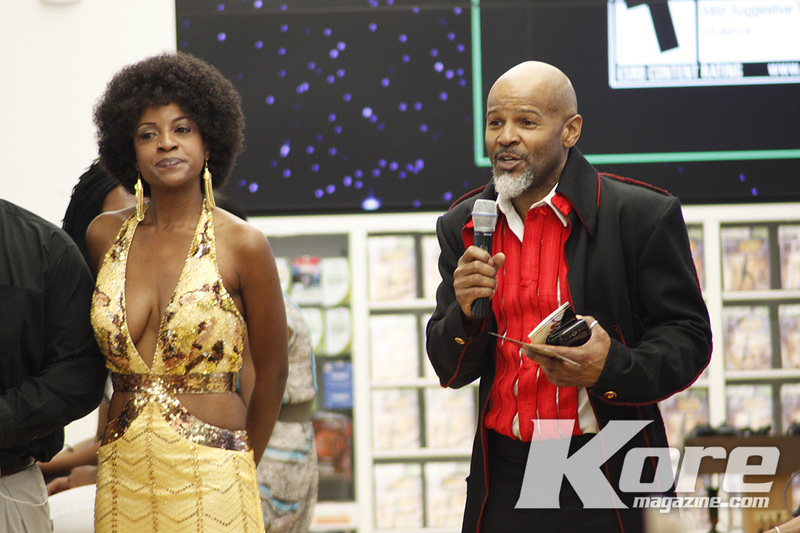 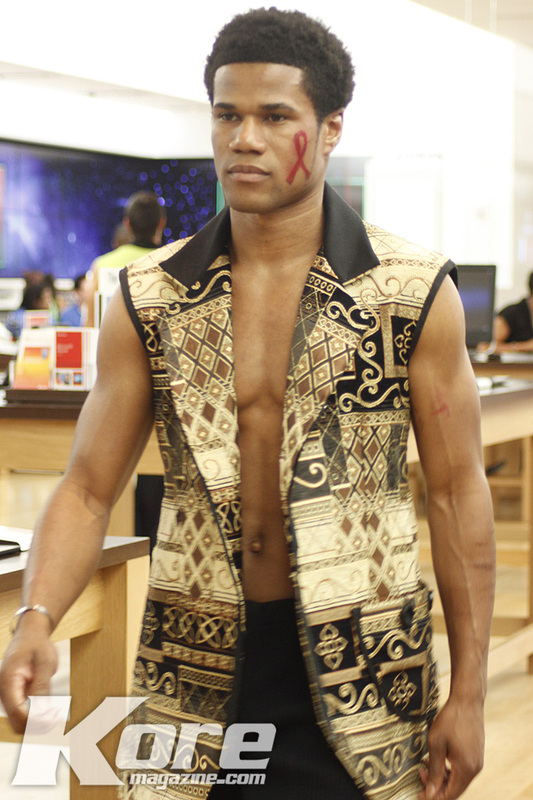 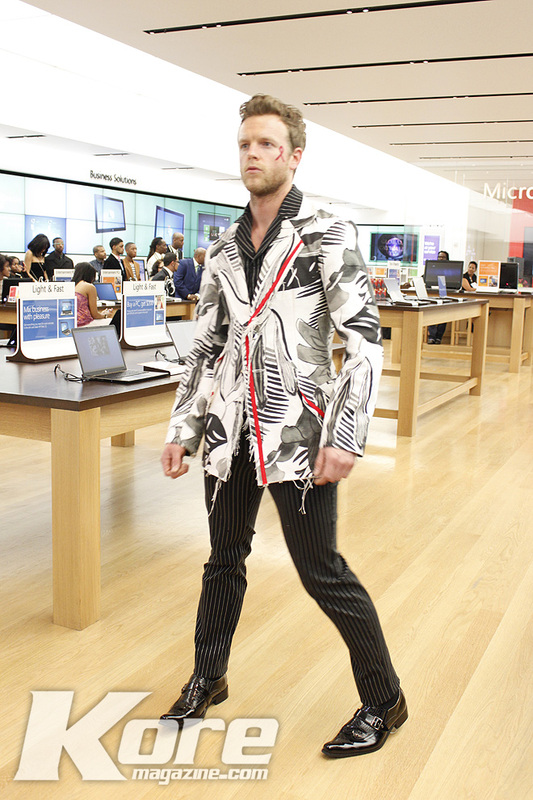 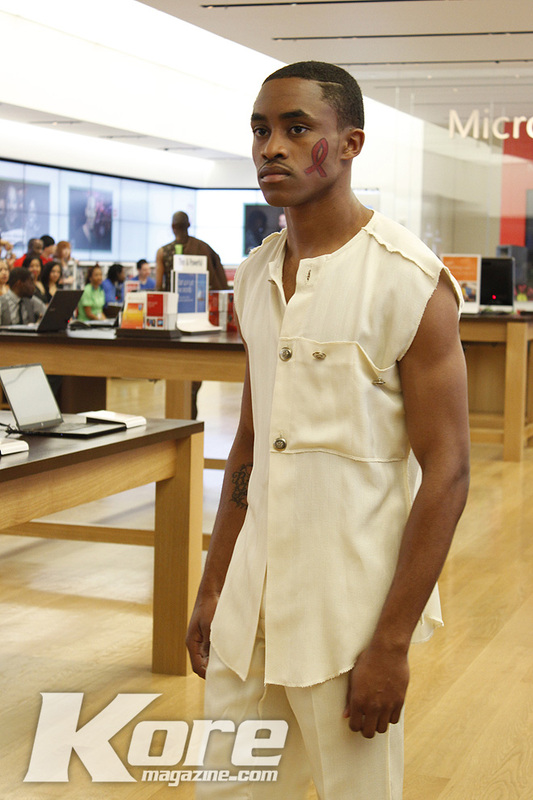 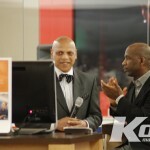 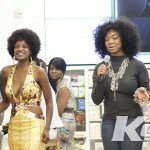 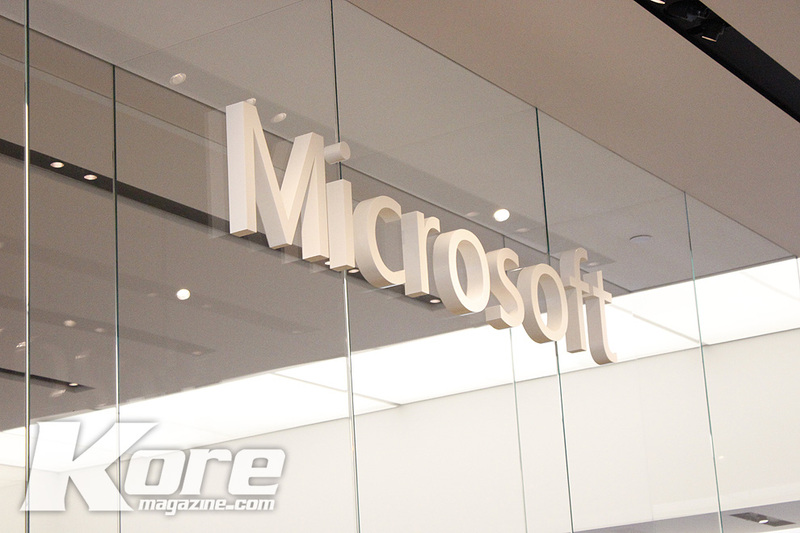 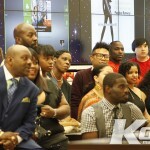 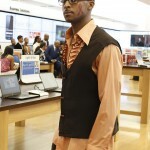 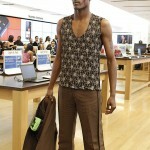 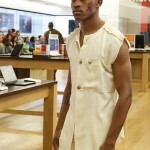 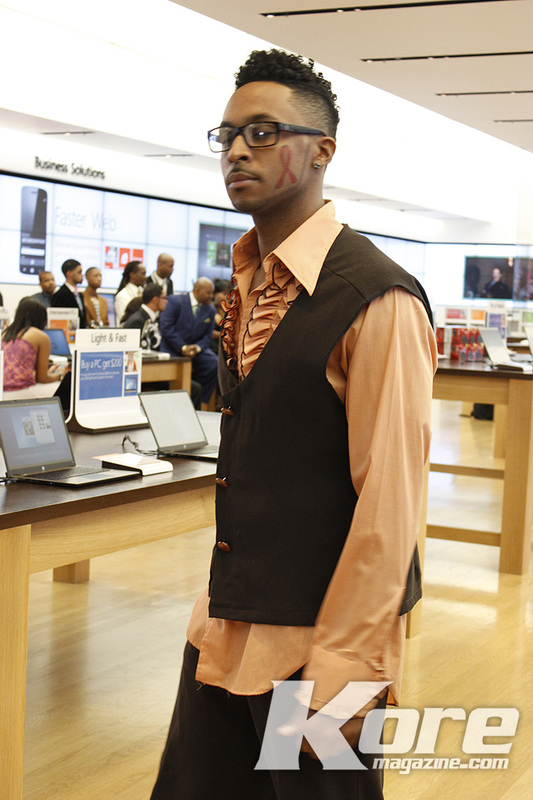 To increase the awareness of HIV/AIDS, Positive Runway hosted a benefit fashion show at the Microsoft Store in Lenox Square. 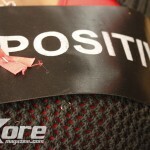 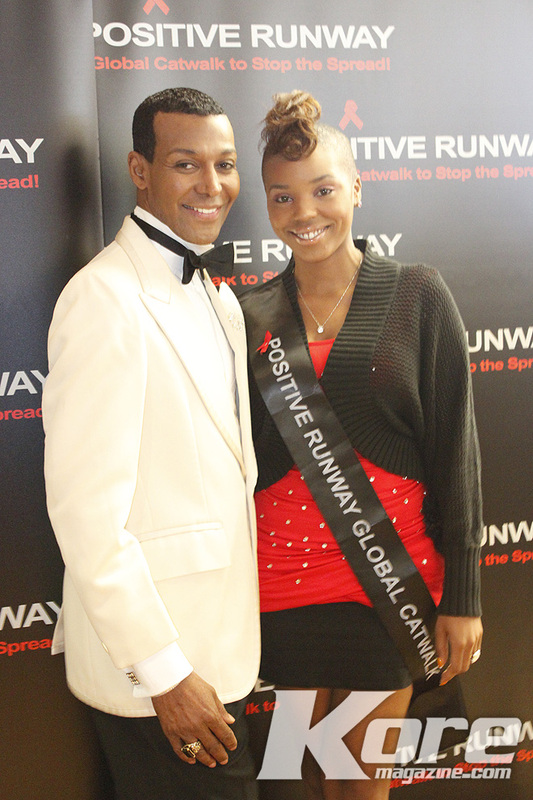 Positive Runway is a Global Foundation that spreads awareness on the dangers and unruly numbers asociated with HIV/AIDS. 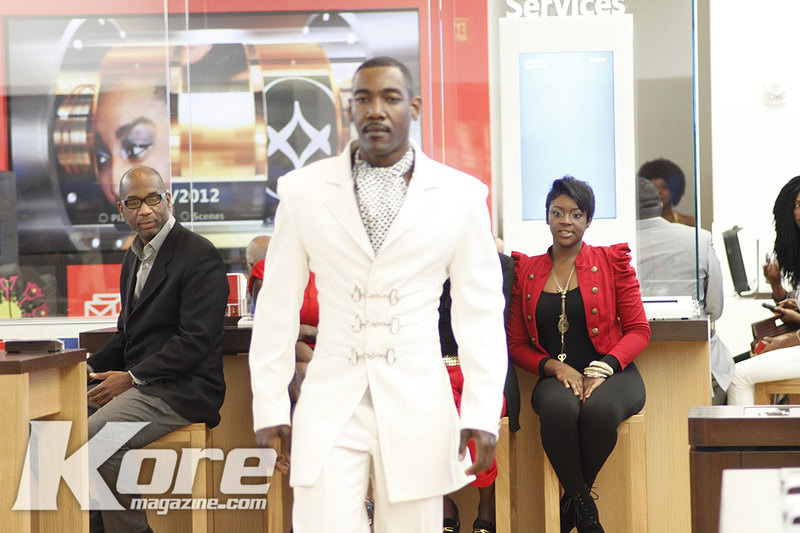 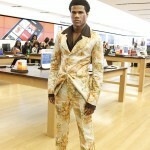 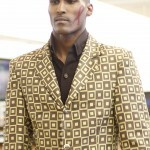 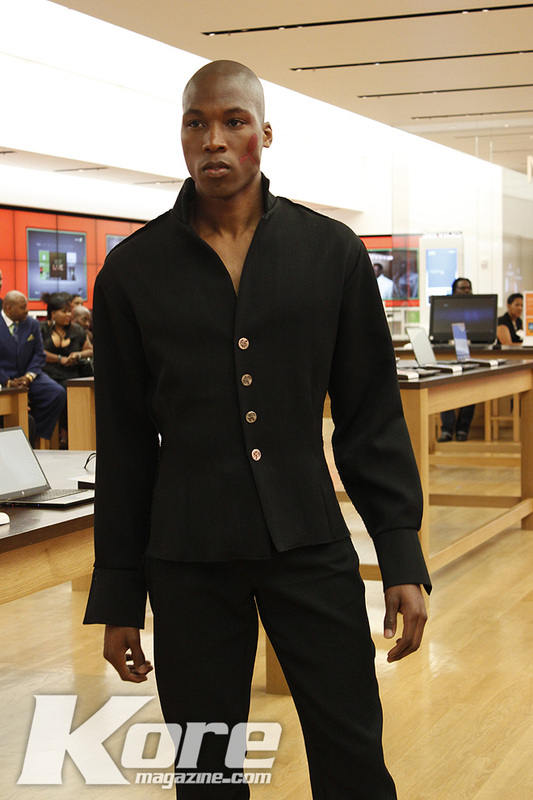 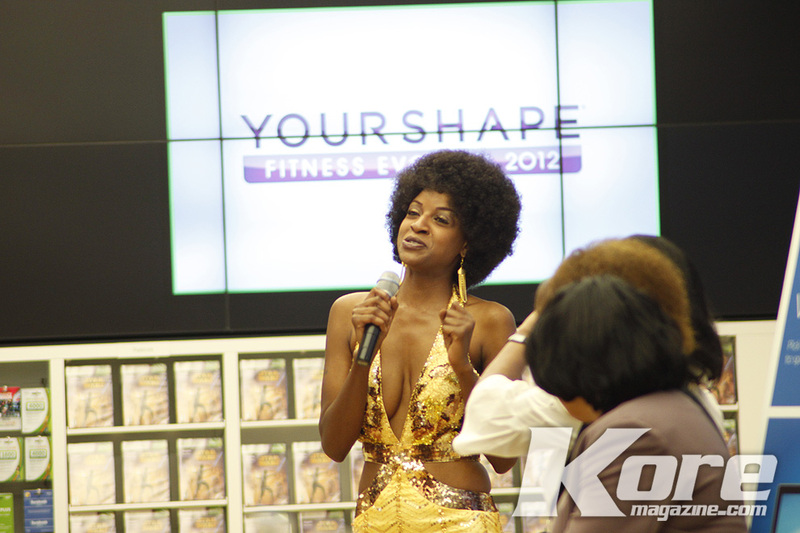 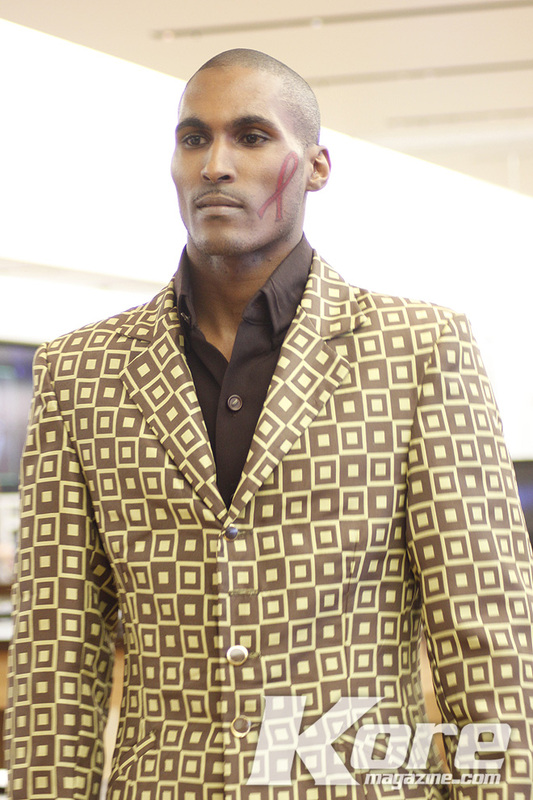 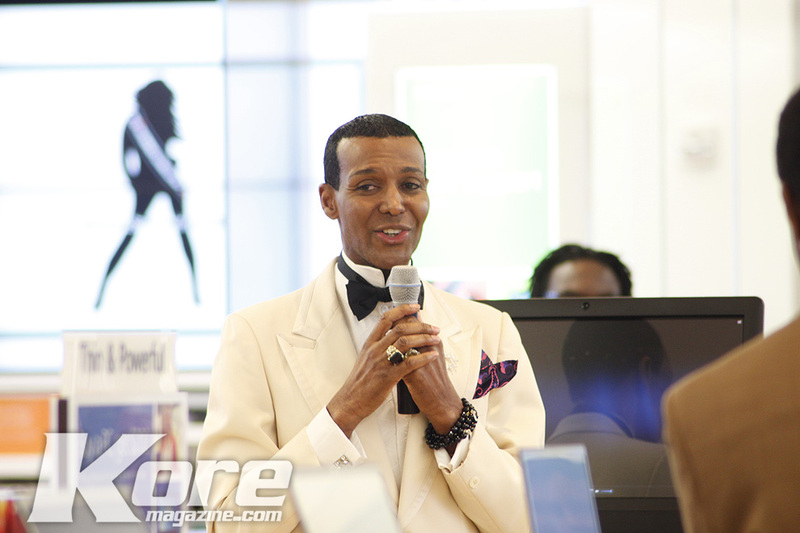 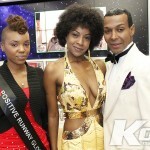 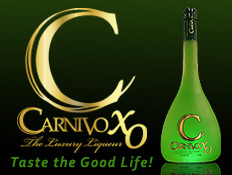 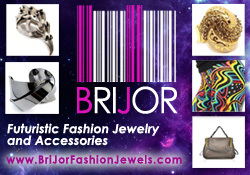 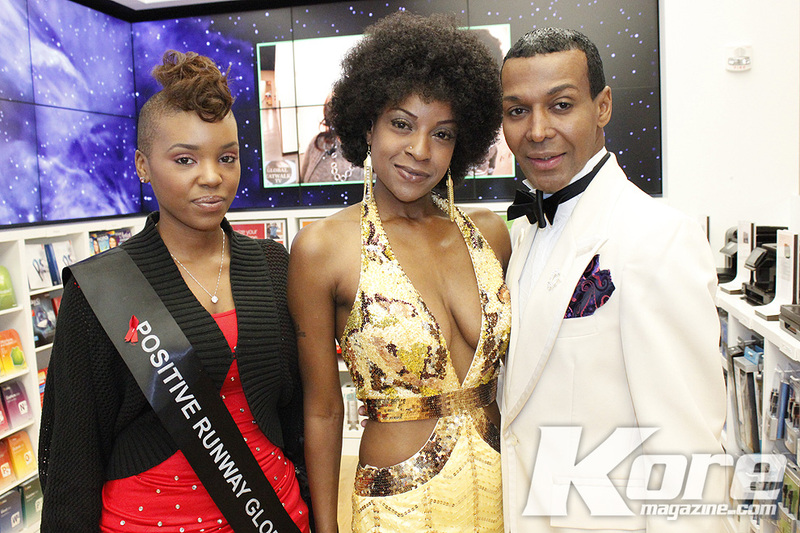 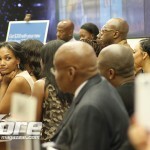 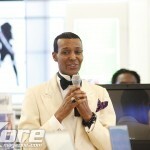 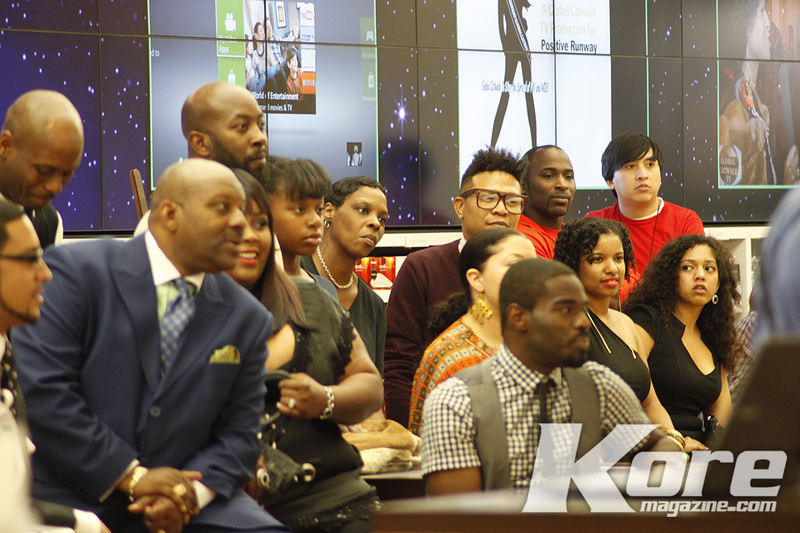 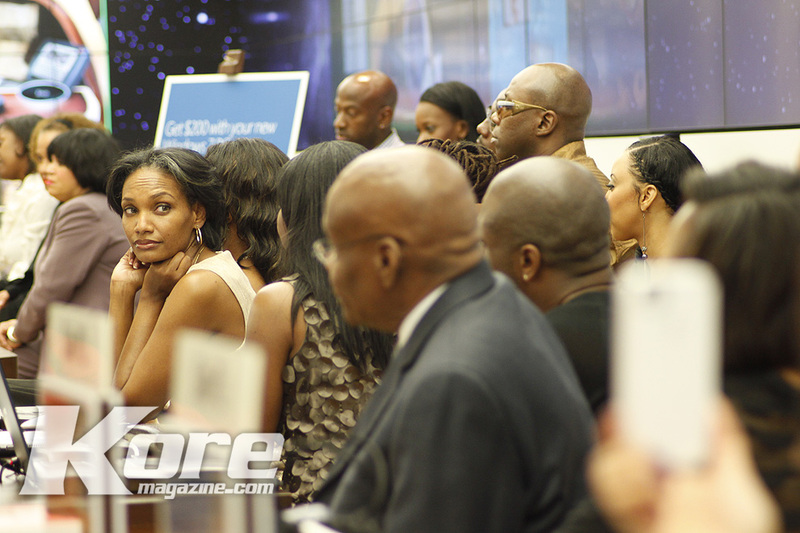 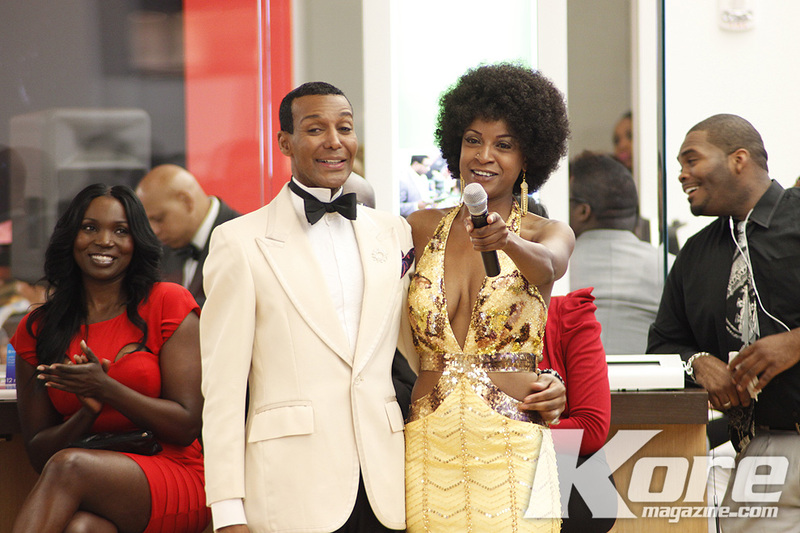 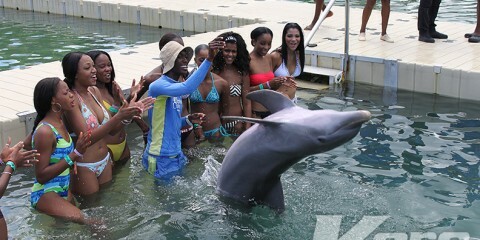 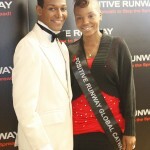 RHOA’s Dwight Eubanks & The Red Ribbon Models hosted the fashion event along with Positive Runway’s Co-Founder, London. 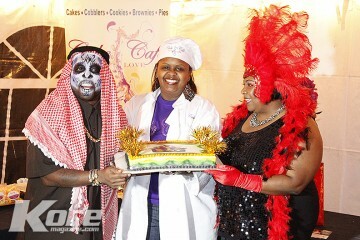 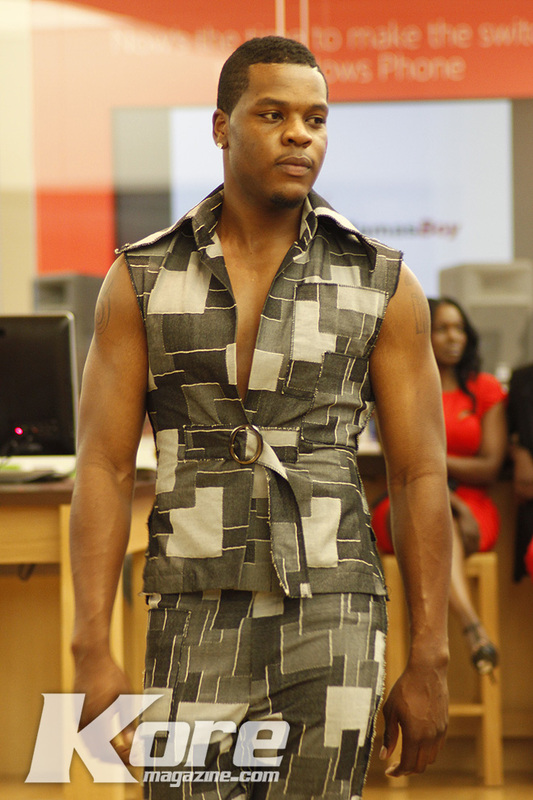  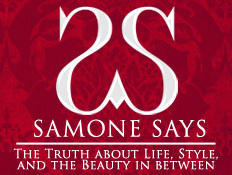 The show featured collections by The Coltrice Collection and Leon Parham Mama’s Boy.